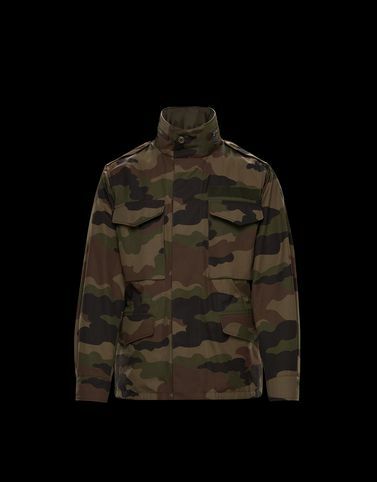 The Guimard is the return of a Moncler classic made with innovative technical fabric in an exclusive military-inspired version. A reversible jacket which allows you to experience two different styles. A compact outerwear piece that adapts easily to the body paired with the latest technical accessories guarantees optimal performance which is the worldwide signature of the brand.